If you have been involved in an auto accident, you may want to file for an insurance claim to get money to cover medical bills. The insurance company will analyze your case to see if there is any cause for your claim, and your medical file will most likely come into question. Some medical issues are obvious like breaking a limb. Generally, it’s clear the broken limb is caused by the accident. 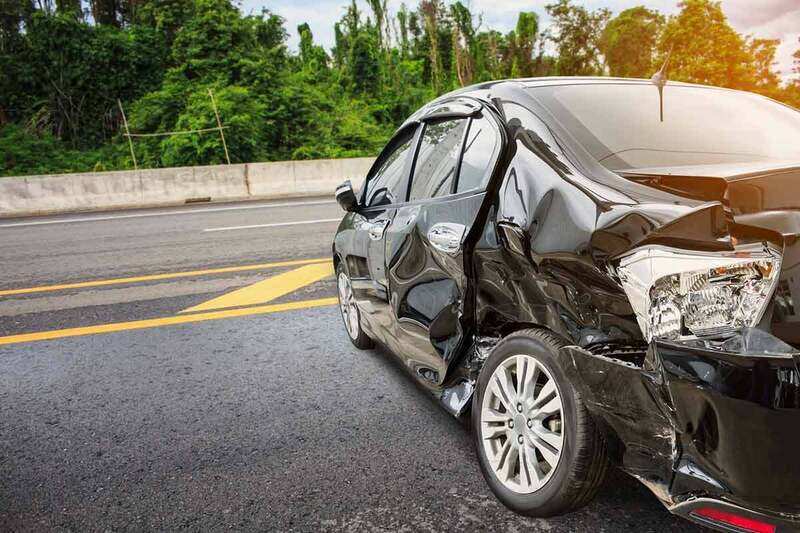 However, other injuries may only appear long after the event of the crash and, to make matters worse, the victims themselves are unable to link their condition to that car accident. Here are five examples to watch out for. Whiplash is a soft tissues injury that affects the neck and head upon violent impact. The nerves, muscles, and joints in your neck are overextended, which can cause a lot of medical problems. Your ligaments, muscles or tendons can also be damaged during the impact. 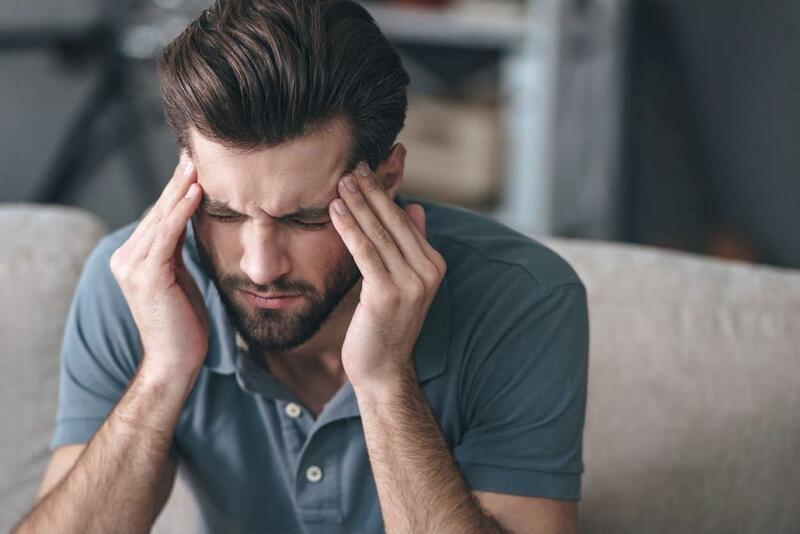 Car crash victims often complain of strains, concussions or sprains in various parts of the body, and they are often only visible the next day, though in some cases it can take longer for them to appear. Back injuries can be quite serious if left untreated. They can even affect your ability to work. These injuries can include sprains, spinal cord damage, herniated discs, lower back muscle damages, pinched nerves and other. Brain injuries such as concussions can be some of the most severe injuries car accidents may cause. If you receive a very big blow to the head upon impact, the brain can violently move inside your head and cause a concussion. The only way to tell if you have a concussion if through a medical exam, so be sure to go to the hospital as soon as possible. Lastly, there are injuries that will not show up anywhere on your body. Many car accident victims can suffer from psychological trauma after a car collision, such as PTSD. These conditions can often cause long-term suffering, though it may take a while for them to show up. When they do, you may need to seek therapy to regain control of your emotions. Pay attention to the signs your body tells you after the accident. It’s best to seek medical treatment immediately after a car crash. Only a doctor can tell if you are fine or not because even these conditions that appear later on can have some initial signs a doctor can pick up on. Once you take care of your health, speak with an experienced car accident attorney to ensure your legal rights are protected. Give us a call 24/7 at (314) 361-4242 for a FREE Case Evaluation.